An advanced enzyme exfoliant with White Willow Bark which penetrates deep into the skin to remove cells that have built up making room for the regrowth of new healthy cells. Pearl Powder minimises large pores and rejuvenates dull dry skin while assisting in the improvement of pigmented, dull tired and blemished complexions. Hyaluronic Acid to retain and lock in moisture for youthful, healthy, vibrant skin. Kakadu Plum, Verbena extracts and Moringa oil, all powerful antioxidants with high amounts of Vitamin C and excellent antiageing properties. Abyssinian Crambe Seed Oil to hydrate and Vitamin A to reverse free radical damage. Hibiscus Rosa high in AHA and antioxidants reduces pores and exfoliates to accelerate cell turnover. Directions: Use twice weekly, apply a small amount to face and neck leave for 15 minutes and remove with warm face cloth. *Aloe Vera Leaf Juice, Pearl Powder, AHA Fruit Acids, Acacia Senegal Gum / Xanthan Gum, *Glycerin (Palm Free), Glyceryl Caprylate / Glyceryl Undecylenate, Salix Alba (Willow) Bark Extract, Sodium Hyaluronate, Abyssinian Crambe Seed Oil, Verbena Officinalis Extract, Hibiscus Rosa-sinensis Extract, Retinyl Palmitate, Rose Geranium Pelargonium X Asperum, p-Anisic Acid, Kakadu Plum Extract, Moringa Oleifera Seed Oil, Ascorbyl Palmitate (Vitamin C), Rose Absolute, Citric Acid. *Denotes Certified Organic. 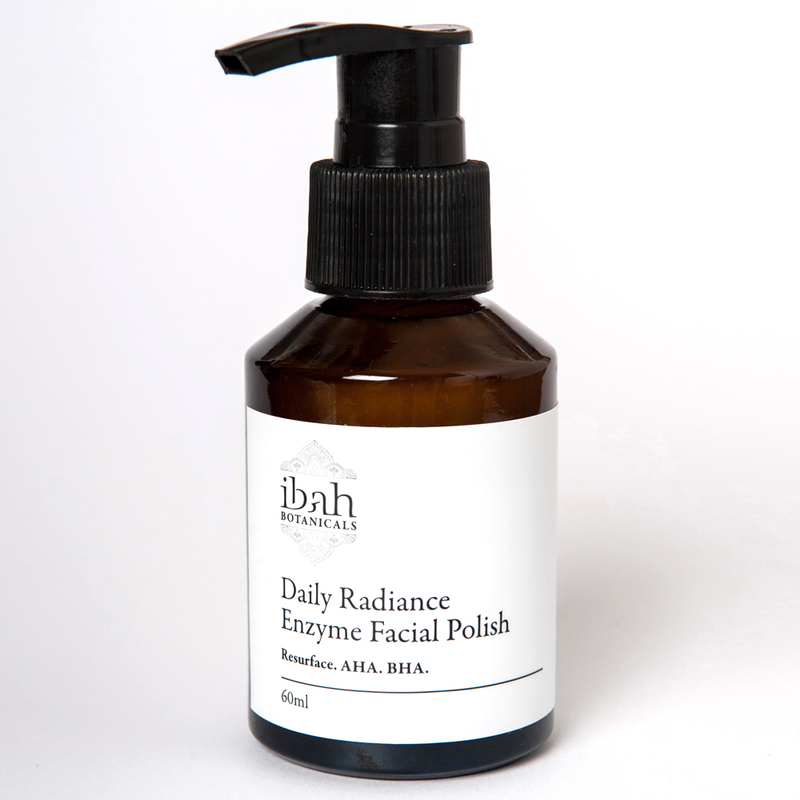 No Animal Testing, Natural And Organic Products, Palm Oil Free, Australian Made And Owned.